St Catherines is a small settlement on the east shore of Loch Fyne. 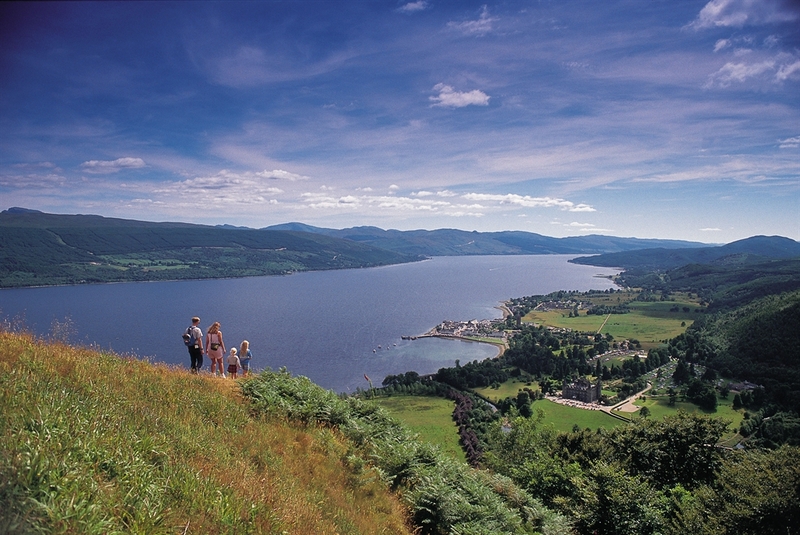 The settlement has view across the water to the quaint white stone town of Inveraray and the Duke of Argyll’s castle. Loch Fyne is a popular area for diving and fishing. 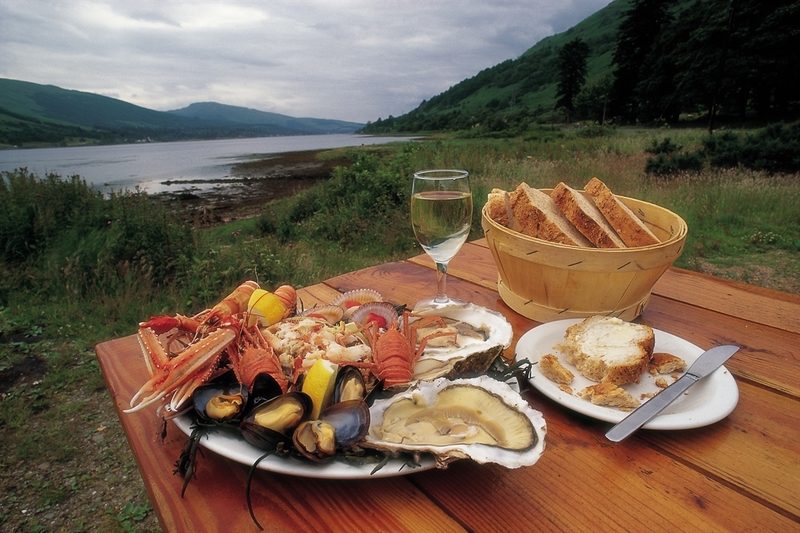 The village only seven miles from the internationally acclaimed Loch Fyne Oyster restaurant, gourmet shop and smoke house.